The scale and complexity of disasters calls for coordinated response from Australian governments: expert. 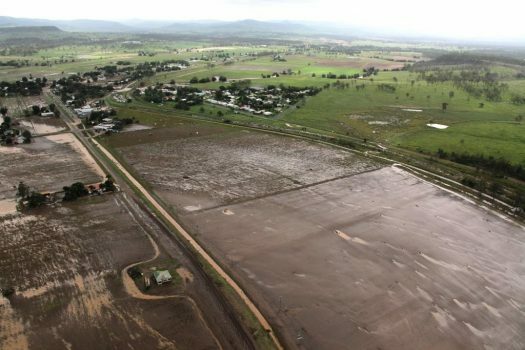 A leading strategist has warned that Australian governments’ disaster responses underestimate the magnitude and cumulative impact of climate change. A targeted, coordinated response from all levels of government is needed to address the scale of devastation that will result from an “increasingly likely” 2 degree rise in global temperatures, says Dr Robert Glasser, former special representative of the UN secretary-general for disaster risk reduction. Last month the UN Intergovernmental Panel on Climate Change warned that a 1.5 degree increase in world temperatures would require “unprecedented” changes and forecast that an increase of 2 degrees would expose several hundred million people to climate-related risks by 2050. Dr Glasser says that an increase of 2 degrees would mean several hundred million people falling into poverty, a 50 per cent increase in the proportion of the global population exposed to water stress and 420 million more people frequently exposed to extreme heat waves. The increasing frequency of climate-related disasters and the forecast scale of these disasters signals that we are entering a “new era of disasters,” Dr Glasser recently argued in a speech at the Australian Strategic Policy Institute. This increase in disasters will in turn increase the “opportunity for cascading impacts,” such as the role of the Syrian drought from 1998 to 2011 to the emergence of a civil war and a subsequent refugee crisis. 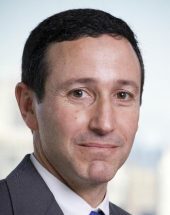 The Russian food security crisis in 2010 is another such example of the “cascading” impacts of climate-induced disasters, with food insecurity contributing to monsoons in Asia and heatwaves and fires in Russia that caused the deaths of 50,000 people from respiratory illness, Dr Glasser said. But he warned that this new era of disasters is likely to be much worse than anticipated, given current forecasts overlook the cumulative impacts of events. Most forecasts of climate-induced disasters don’t speculate on the cumulative impacts because of the difficulty in quantifying them, he said. “Because of analytical complexity, most work, including the work by the IPCC, treats particular climate hazards as independent variables rather than as part of a wider context in the way they’re interacting,” he said. The scale and complexity of disasters calls for a coordinated response from Australian governments, Dr Glasser says. 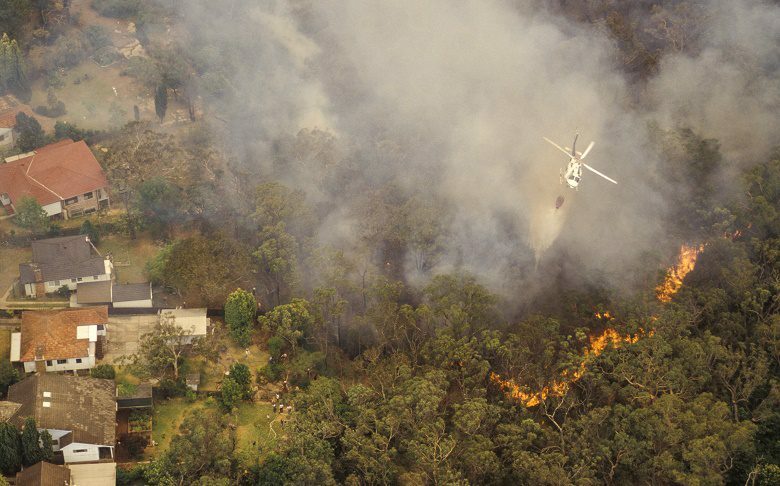 Current Australian disaster responses fail to consider the forecast increase in disasters and the cascading impacts of climate-related disasters, he argued. “There is an old adage that generals always fight the last war and this is the situation we are in today with respect to climate change risks,” he said. He called for the development of a national strategy for climate change and disaster resilience that quantifies the required departure from business as usual. It should bring together the national strategy for disaster reduction with the Australian national climate risk adaption strategy, he said. He suggested the disaster risk reduction framework developed as part of the National Resilience Taskforce be used as a foundation to build a broader strategy. A national resilience committee should be established at the state and commonwealth level, and an action plan developed that includes key indicators of resilience at the different government levels, including incentives to promote investment in resilient infrastructure, Dr Glasser argued. Australia’s response to climate-related disasters needs to be scaled up, Dr Glasser added. 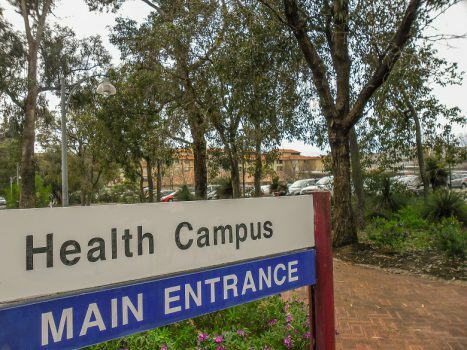 “This whole approach needs to become a much larger commitment at all levels of government and ultimately needs to move from being a relatively incremental top-up to restore damage infrastructure to a standardised approach,” he said. 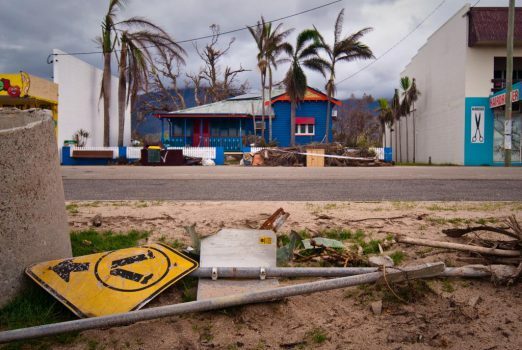 Resilient design and strengthening current capabilities are key components of strategising for future climate-induced disasters, he told Government News. 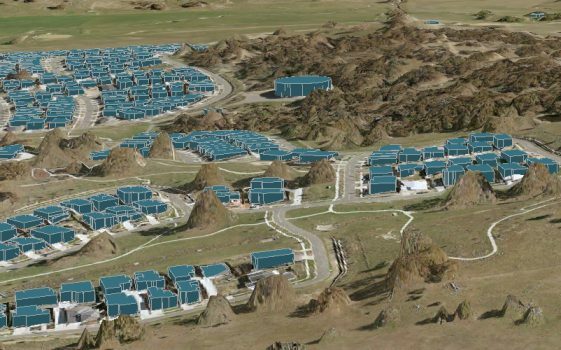 “Things may come faster than we have experienced in the past so it would behove us to really be proactive in the way we think, establish and evaluate our current capacity,” Dr Barnes said.